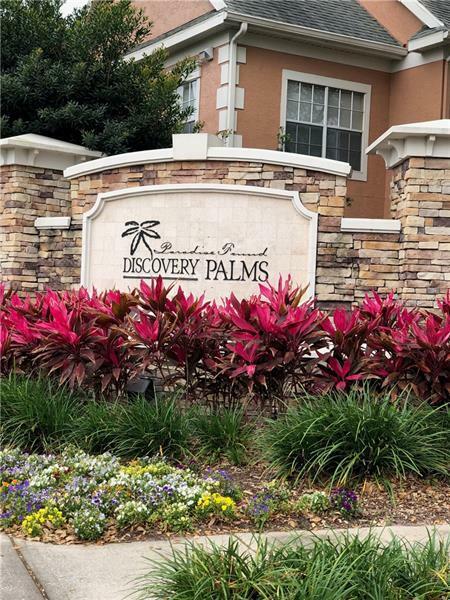 Consider this spacious 2 bedroom and 2 bathroom with loft in Discovery Palms. 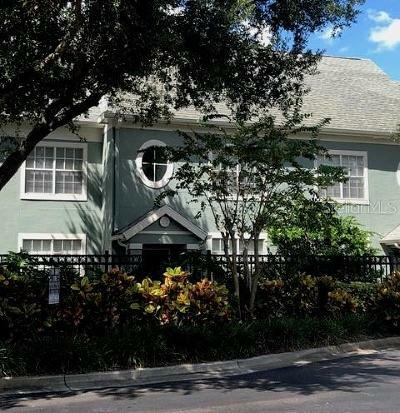 Convenient to shopping, the parks, and all major roadways, this condo is located in one of the quaint two-story private entry buildings and has a wide-open floor plan with tall ceilings and tons of storage. 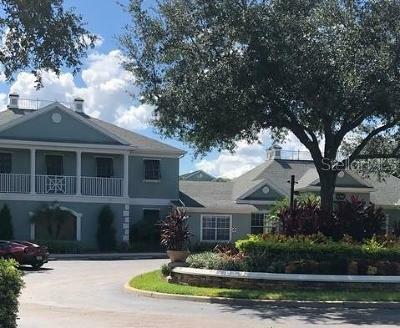 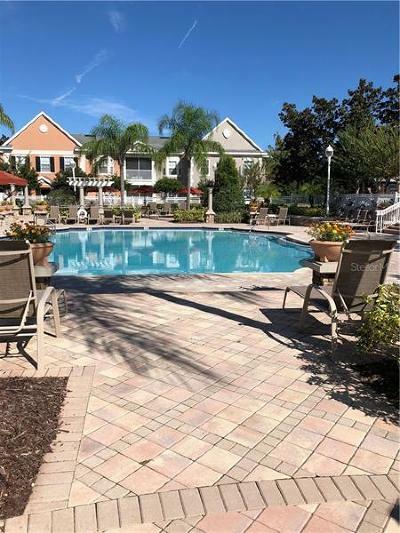 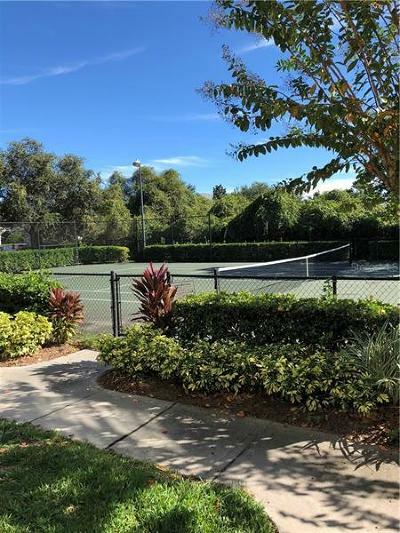 This beautiful community is gated and the amenities include a resort style heated pool, 24-hour fitness center, 24-hour business center, media room, indoor basketball court, tennis court, and car care area. 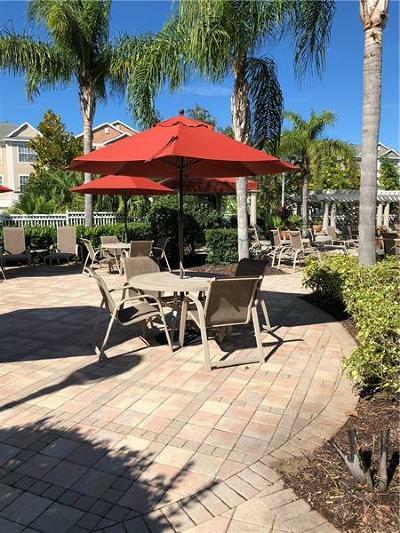 This condo has a lease in place until 7/31/19, and makes a wonderful investment property as well as a great home!